Forget One Dream House. World's Richest Can Buy Entire Cities! Some of us dream about buying a really great house – especially in higher cost of living areas like Los Angeles and San Francisco. But for the richest billionaires in the world – well, they can basically buy entire cities! Take the world's richest man, Amazon founder Jeff Bezos. He spent much of his childhood in Texas. His current net worth of $136 billion means he can afford to buy every single home in Austin, Texas. Redfin has calculated that the roughly 280,000 single family homes, condos, and townhouses in the state capital cost a combined $129.9 billion. Bezos could also afford to buy all of the 200,000 homes in Washington D.C. That would run him $131.5 billion. Bezos doesn't necessarily have $136 billion laying around. In order to purchase all of the homes in Austin or Washington D.C. he would have to liquidate his 80 million shares of Amazon stock, which represent 90% of his wealth. 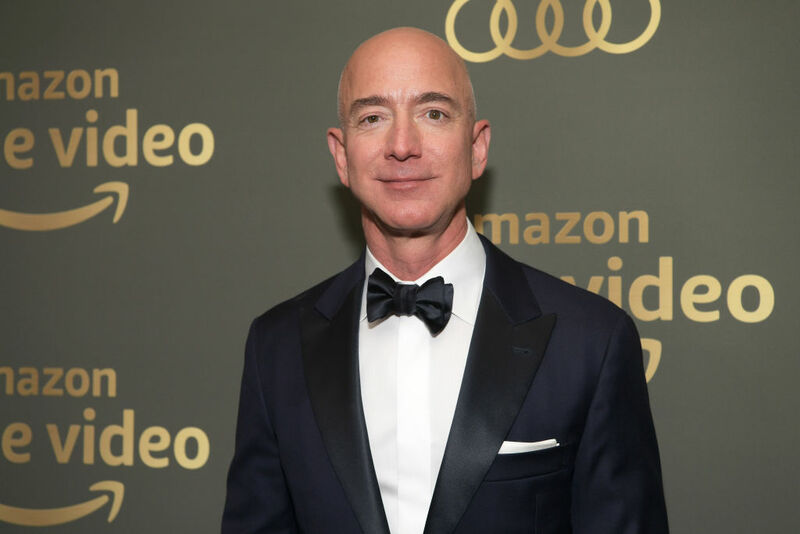 He might also have to sell some of the multimillion dollar properties he owns across the U.S. And, of course, his soon to be ex-wife Mackenzie Bezos might have some thoughts on him spending their money that way. Bezos does fall short of being able to afford every house in Seattle, where he lives and where Amazon's headquarters are located. Redfin calculated that the 230,000 homes in the Emerald City are worth $182.9 billion. Bezos is not the only billionaire that can afford to buy every home in a city. Bill Gates has a net worth of $96 billion and as such is the second wealthiest man in the world. If Bill Gates wanted to buy all of the homes in a city, he need not look further than Charlotte, North Carolina. Redfin estimates that Charlotte's 310,000 homes would cost him $92.4 billion. Warren Buffett's $82 billion would get him all of the 210,000 homes in Nashville for $79.1 billion. Tesla boss Elon Musk could buy the 100,000 homes in Myrtle Beach, South Carolina IF he was able to talk them down a bit. He has a net worth of $19 billion and Myrtle Beach's homes cost $19.4 billion.